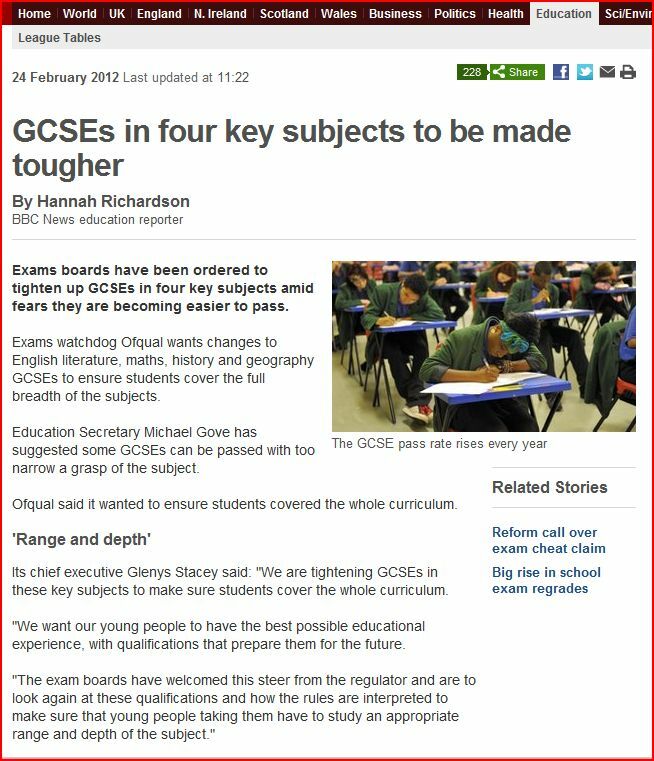 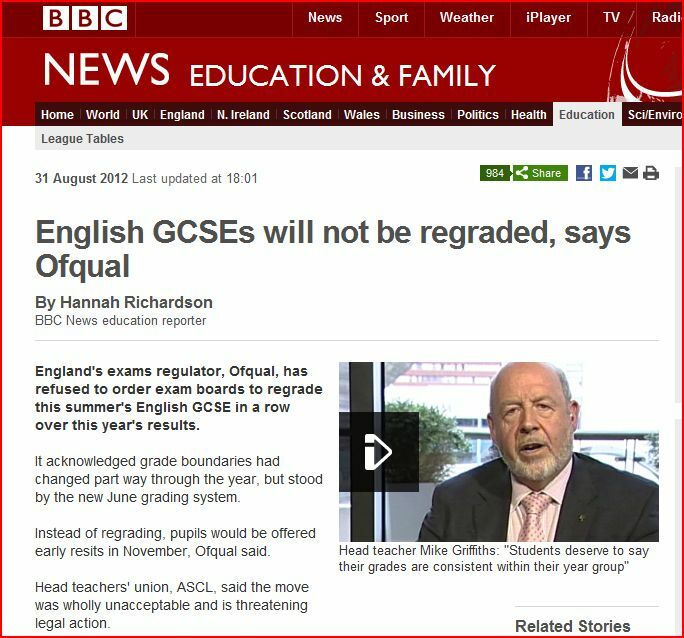 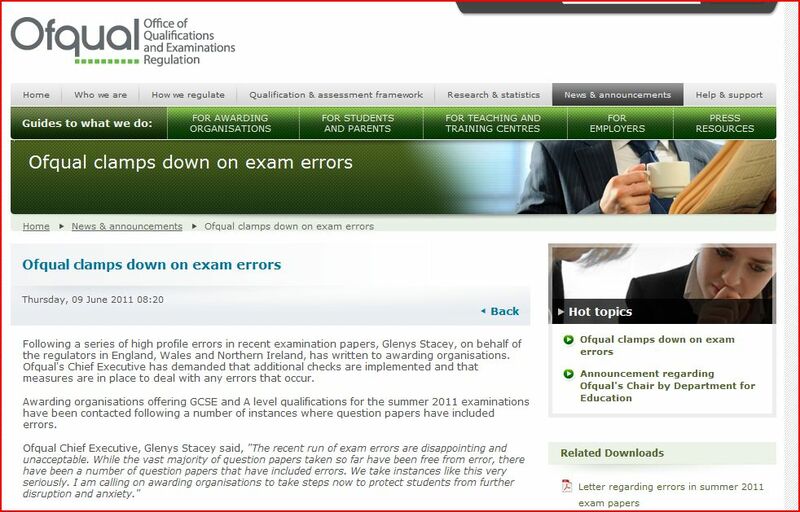 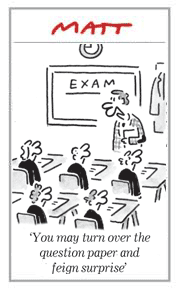 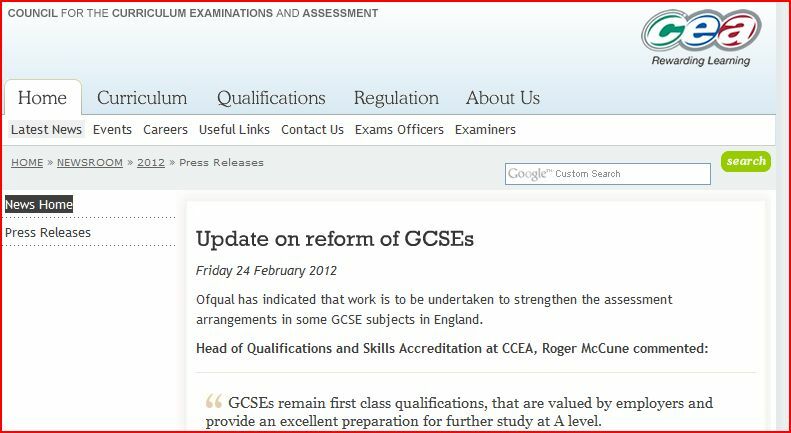 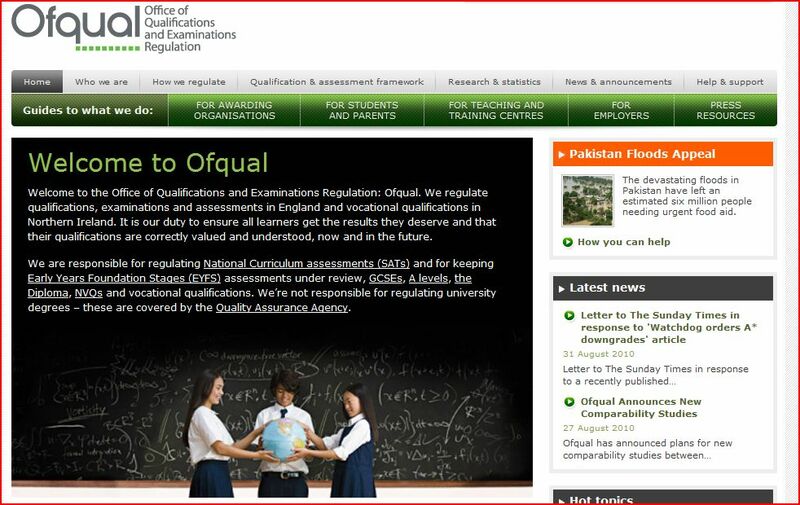 The exams watchdog Ofqual has warned exams bodies to double check test papers to avoid mistakes that disrupted three A level tests this year. 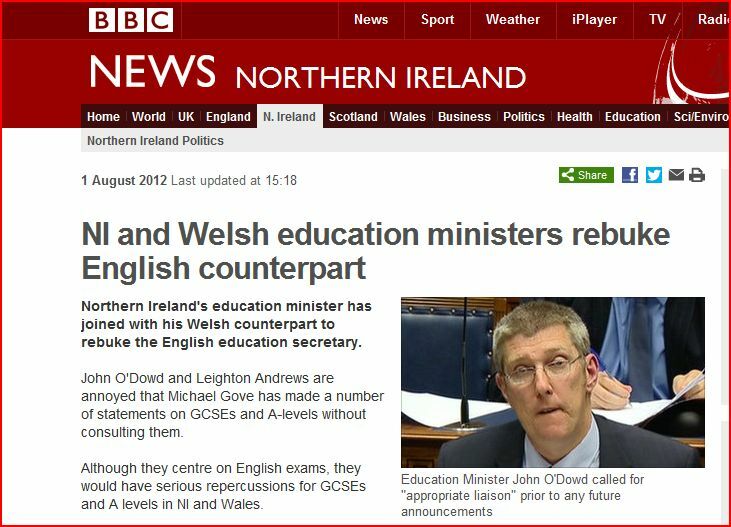 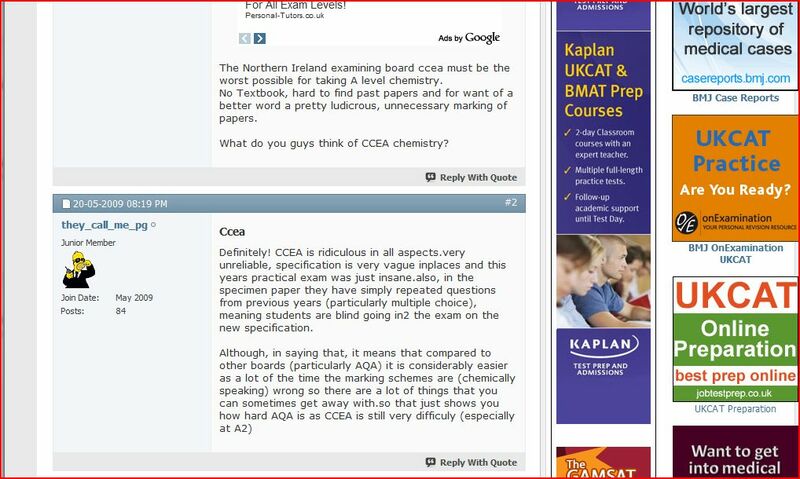 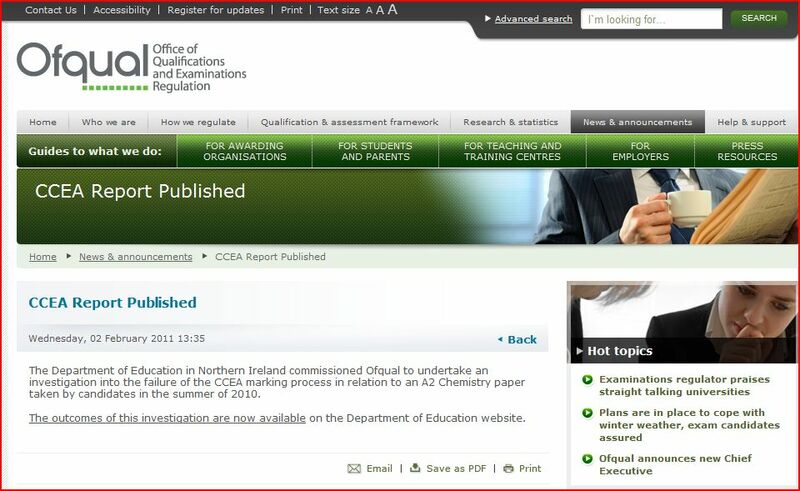 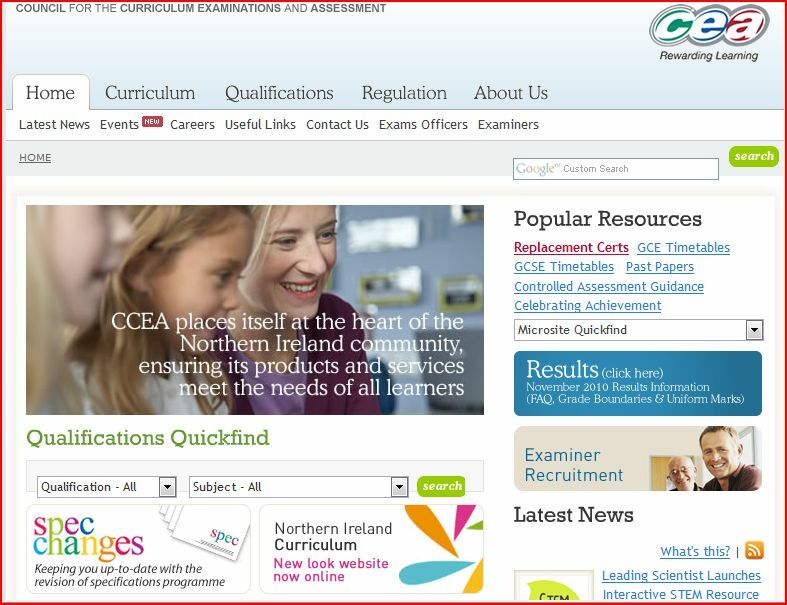 With the Northern Ireland regulator Roger McCune working inside the same organisation and building as the examination body CCEA there can be no excuse for the further failures. 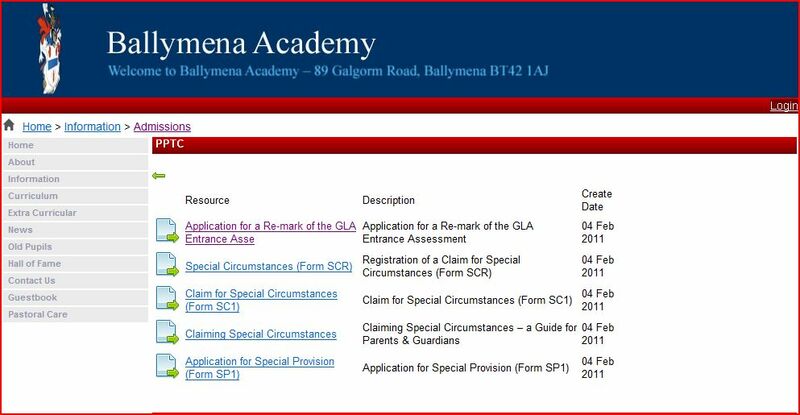 When will the accountability of the Assembly kick in?